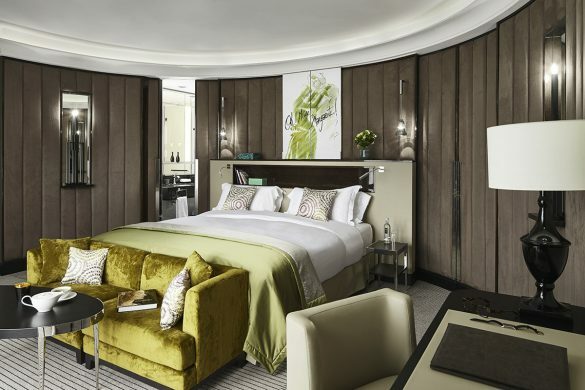 Measuring 30 to 45 m², our rooms offer you many luxuries, such as the Sofitel MyBed™, bathroom rain showers and Hermès products. 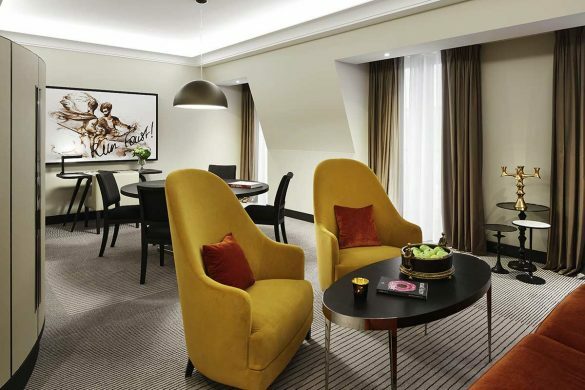 Our 31 suites with BOSE sound systems and widescreen TVs allow you to enjoy the height of comfort in 50 to 120 m² of space. 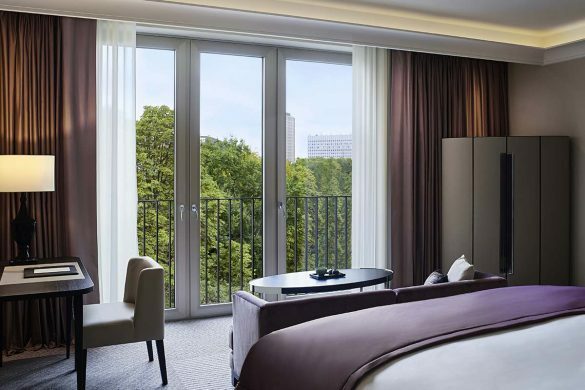 Sleep sumptuously in a Sofitel MyBed™ in one of our 30 m² rooms. Entertainment is provided by a Samsung TV, BOSE sound and free Wi-Fi. The elegant decor is guaranteed to make you feel at home. Enjoy 36 m² of pure luxury. 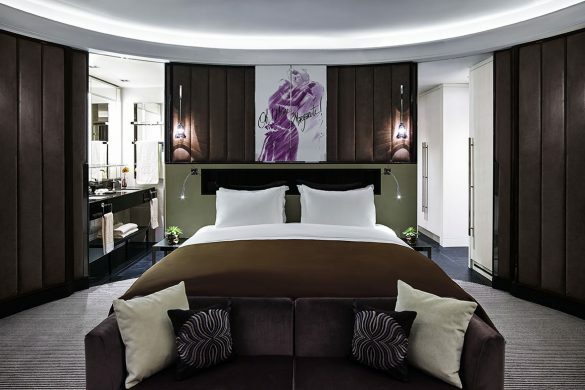 Sleep sweetly in your exclusive Sofitel MyBed™. The high-quality personal care products are created by Hermès, the perfect sound by BOSE – and Wi-Fi is included. It is impossible to offer greater comfort on 45 m². 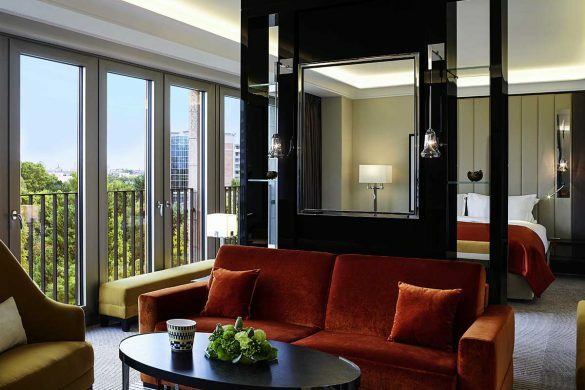 Relaxation is guaranteed by the exclusive Sofitel MyBed™ and a bathroom with rain shower or bathtub. An Illy espresso machine promises perfect coffee pleasure. 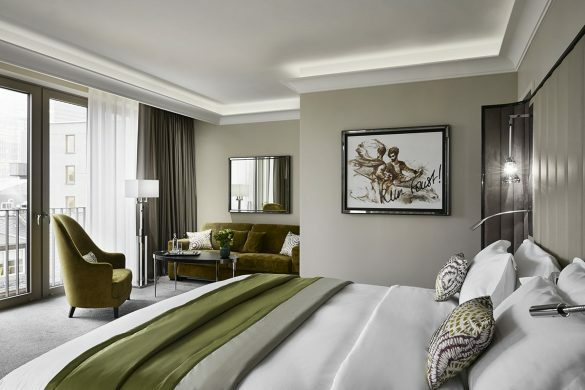 Enjoy the height of luxury in this spacious 90 m² suite. 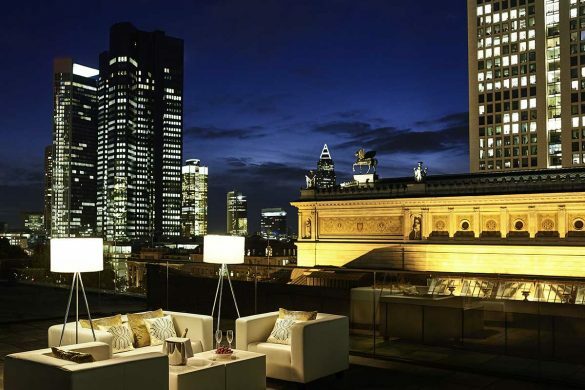 Among other things it offers butler service, Skinjay shower system, Bose sound, a separate living room and an impressive view of Opernplatz or the city gardens.